I did a teensy bit of research and discovered it all came about in the mid-sixties. Want more fun facts? The Pillsbury Doughboy was created specifically to sell their refrigerator biscuit and crescent line at a cost of $16,000 for the first puppet’s production. That first puppet included 5 different bodies and 15 heads to create different looks when animating the little guy. All that aside, we made these for dessert with friends last week. They were gooey, sweet, quick to make, healthy little morsels…(Ok…only healthy part was the pecans but the rest was all still worth it.) They were really yummy and definitely magical. 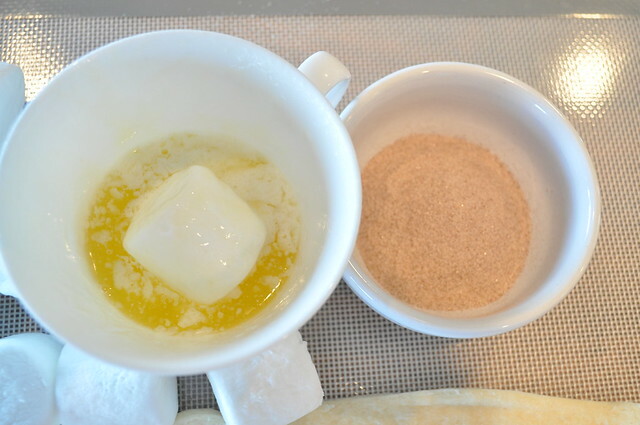 Combine cinnamon and sugar in a small bowl. 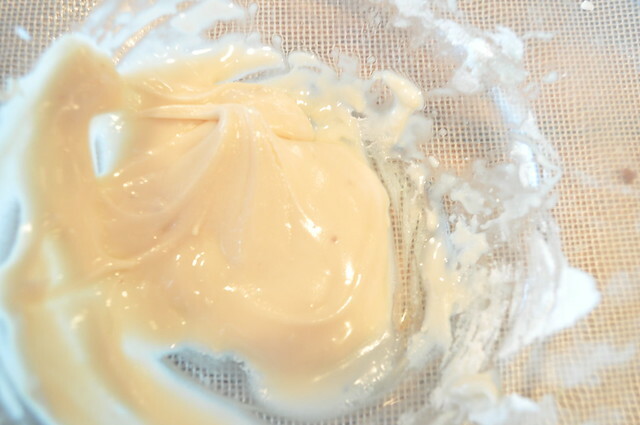 Melt butter in a small bowl. Separate crescents into 16 triangles. 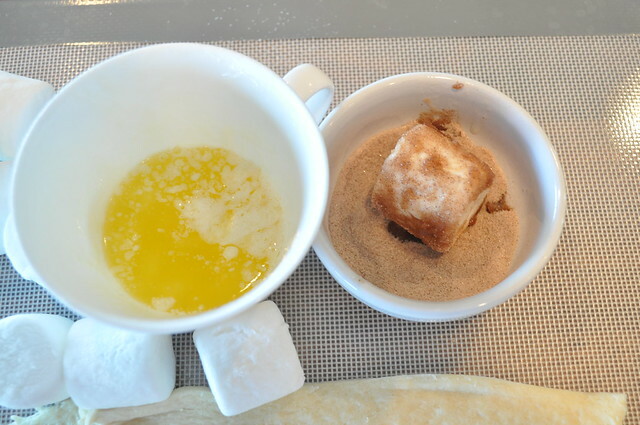 Dip one marshmallow in butter, then cinnamon sugar and then place on wide end of triangle. 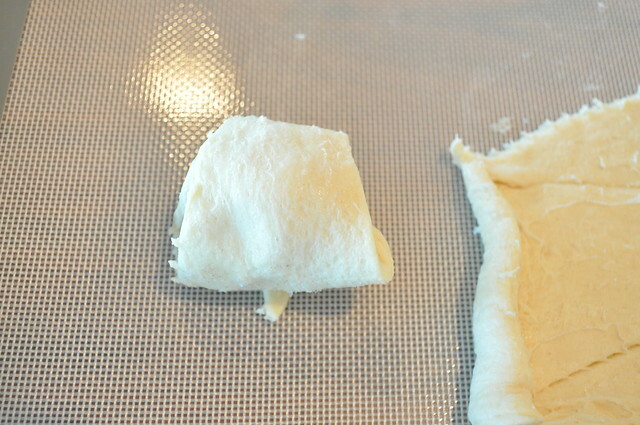 Fold corners over marshmallow and roll toward the point. 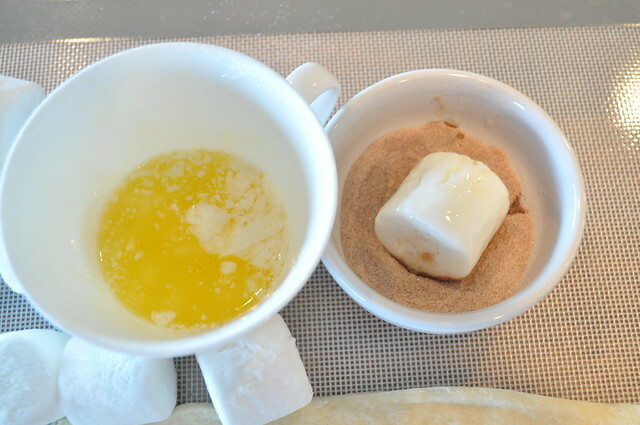 Completely cover the marshmallow and pinch the edges of the dough tight. 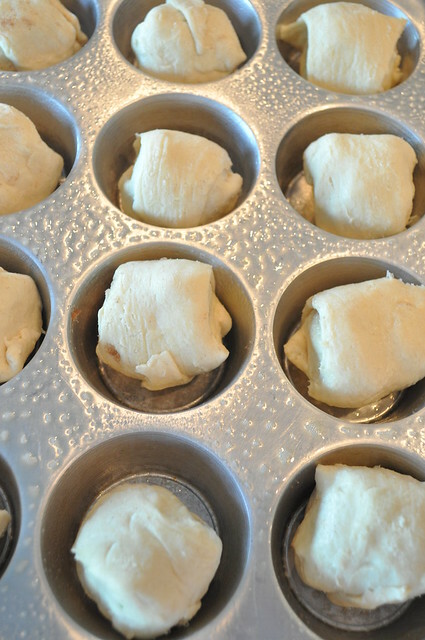 Place point side down in a greased muffin pan. Repeat with others. 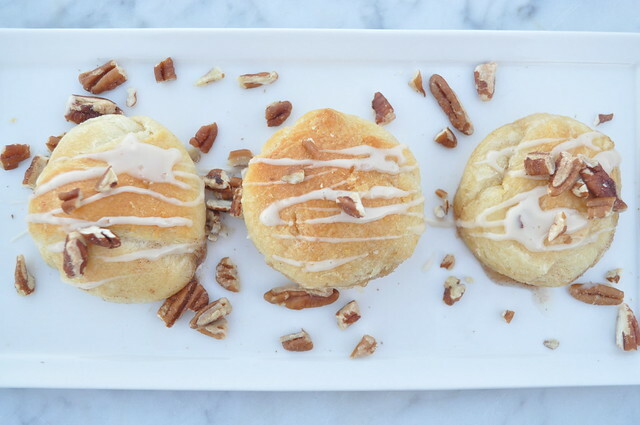 Remove puffs from the pan and drizzle with icing then immediately sprinkle with pecans. Serve warm. 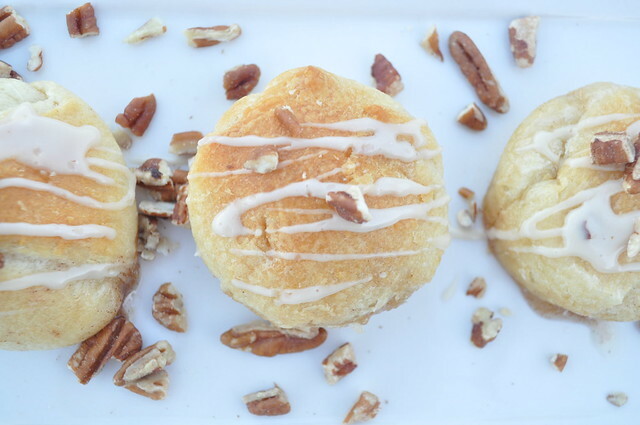 *The pecans are optional. They have to be sprinkled on top quickly or they won’t stick. 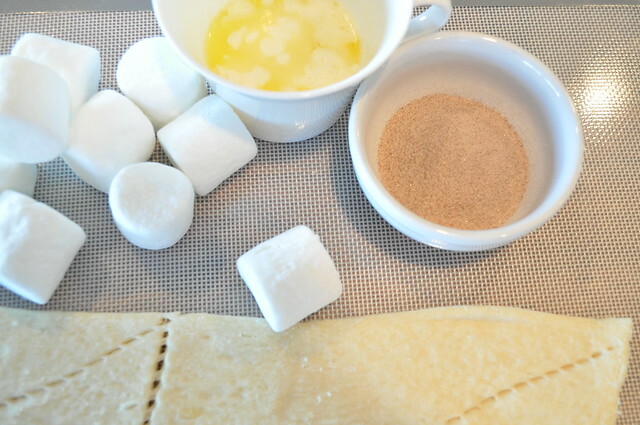 Another tasty option might be to sneak some in with the marshmallow before you roll them up. 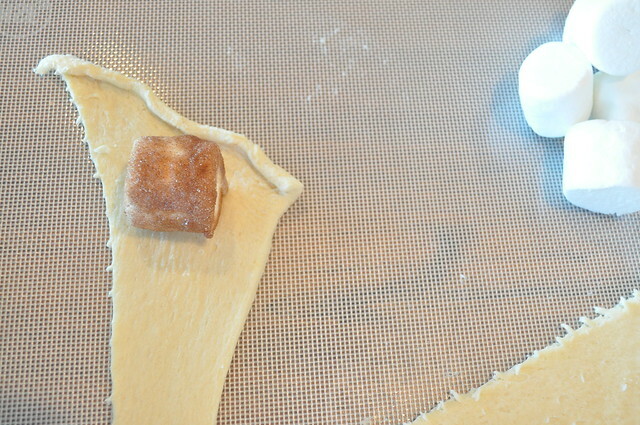 Tear the crescents apart so you’re ready to start rolling. First give it a good buttery dip. Then into the cinnamon sugar. Roll it around so it is coated on all sides. Start on the wide end of the triangle. 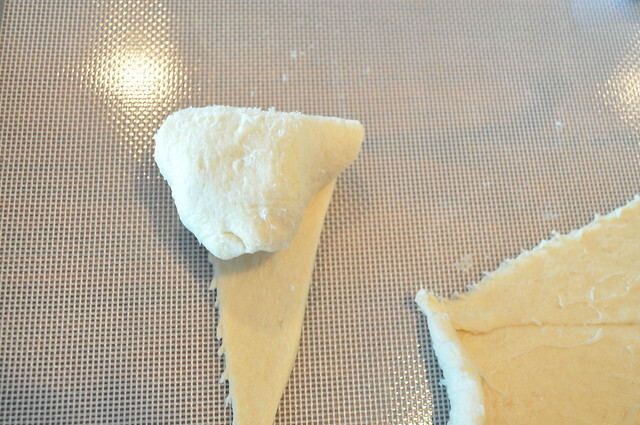 Fold the corners over the top. 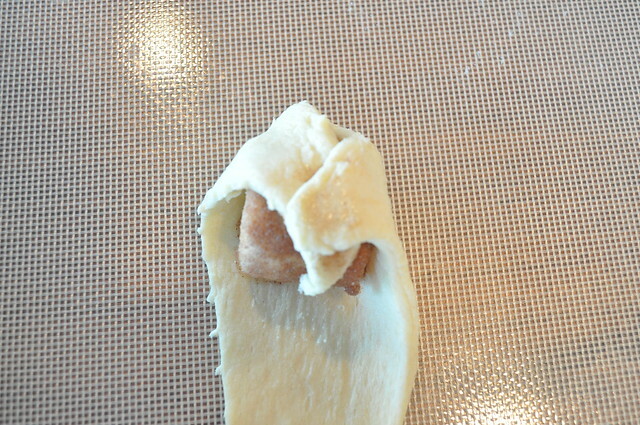 All the way to the end…then pinch the edges. Place them all point side down in the pan and get them baking. 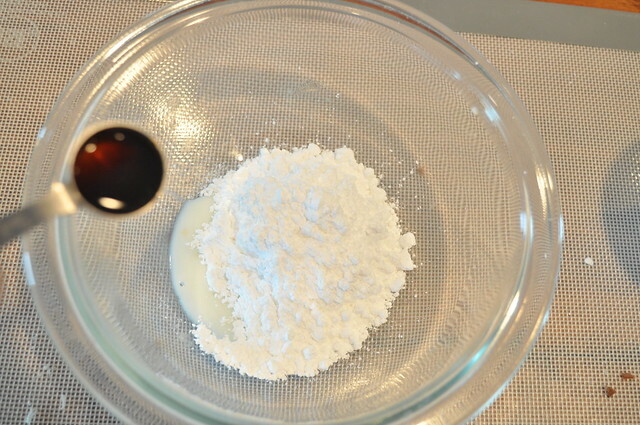 Mix the three icing ingredients together. They’ll get smooth quickly but you may have to add extra milk. Just make sure it drizzles off your spoon well. Here they are, serve them immediately and make extras…people might fight over ’em. Once you take your first bite you’ll understand why they’re called magic puffs! Do you know any other “magic” recipes? 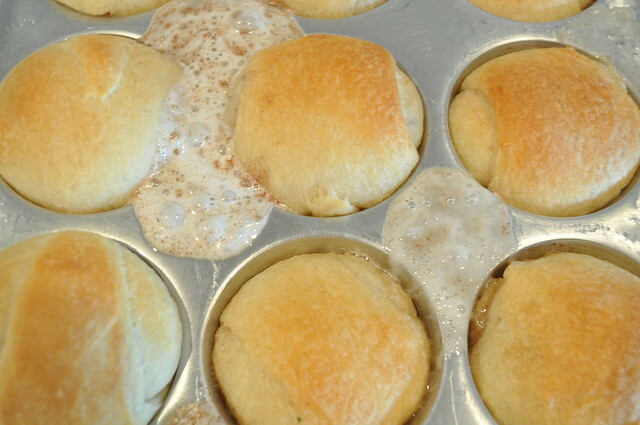 I have seen these called “resurrection rolls” to make on Easter to represent the empty tomb. I didn’t realize they had been around so long! Do Nutella in the middle instead, it’s amazing!! 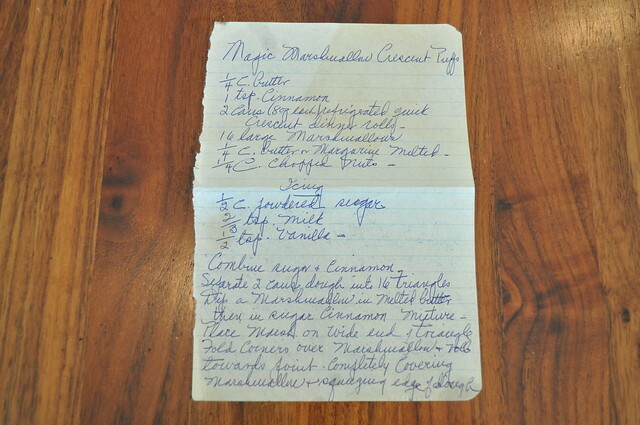 Background info on this…this recipe was a Pillsbury bake-off winner when I was a kid back in the early 70’s. This was something all the Green kids made as a first cooking recipe when they were little! We still make them on occasion today for old time sake! Why didn’t you share this secret?! It is yuuuuummy!